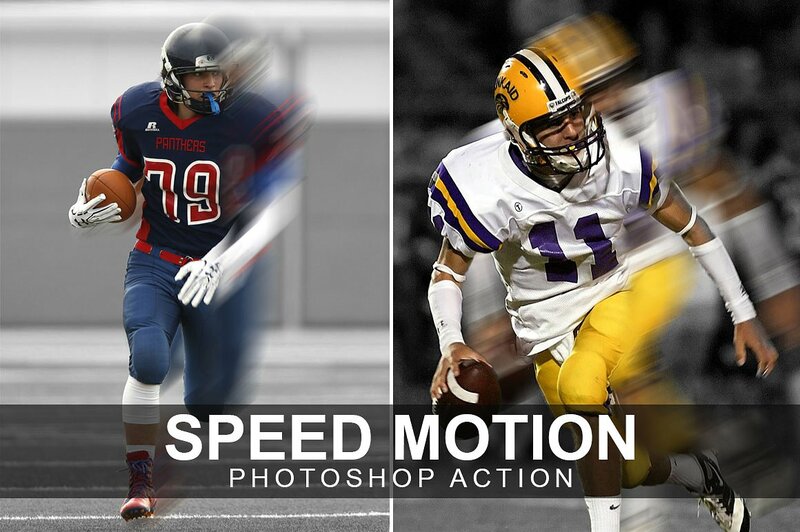 Speed Motion Photoshop Action: Transform your Photo into speed motion effect with in few second? This is amazing and time saving. 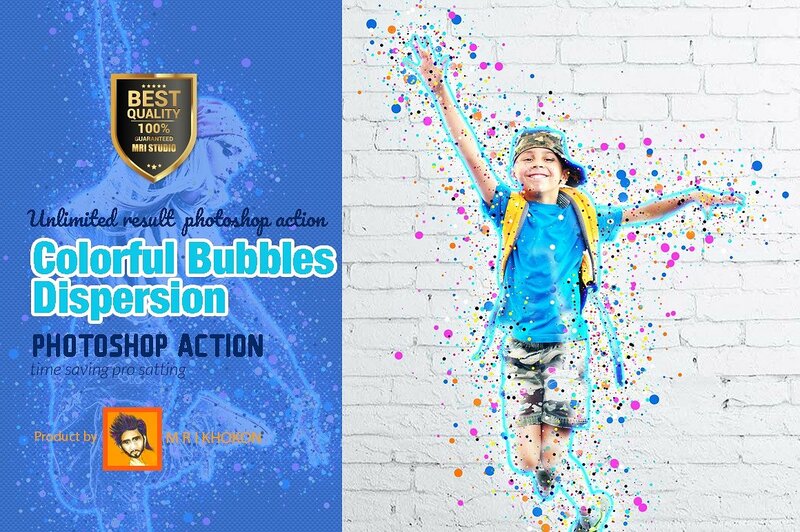 Easy to use and Starting layer is untouched and everything is editable after done the action all layers are packed into a smart object. 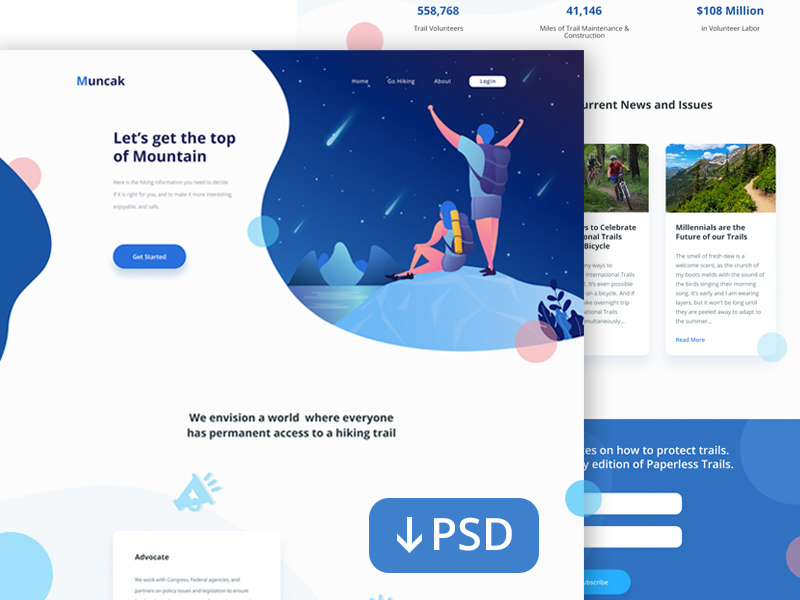 Here’s a hiking site landing page template with a clean and simple design. 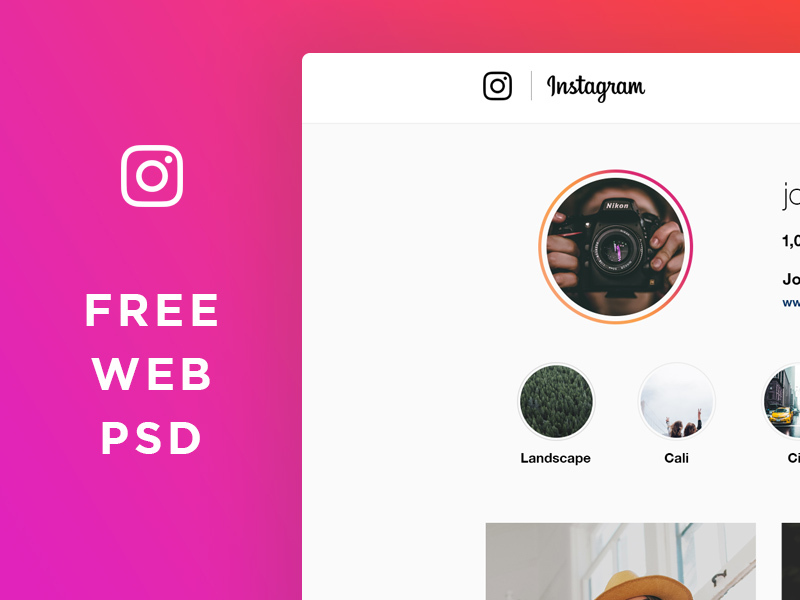 Lovely and beautiful Free Gift Box Mockup PSD. 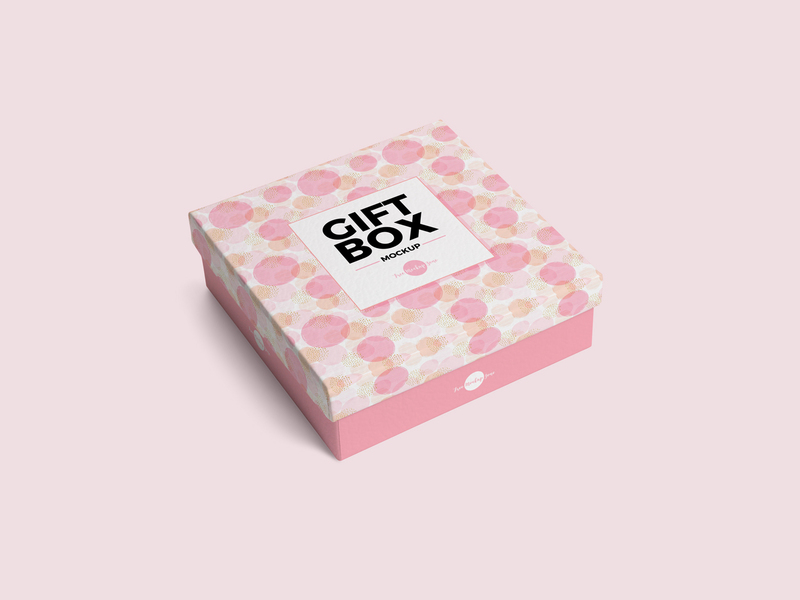 This free mockup is specially designed to showcase your gift box designs. 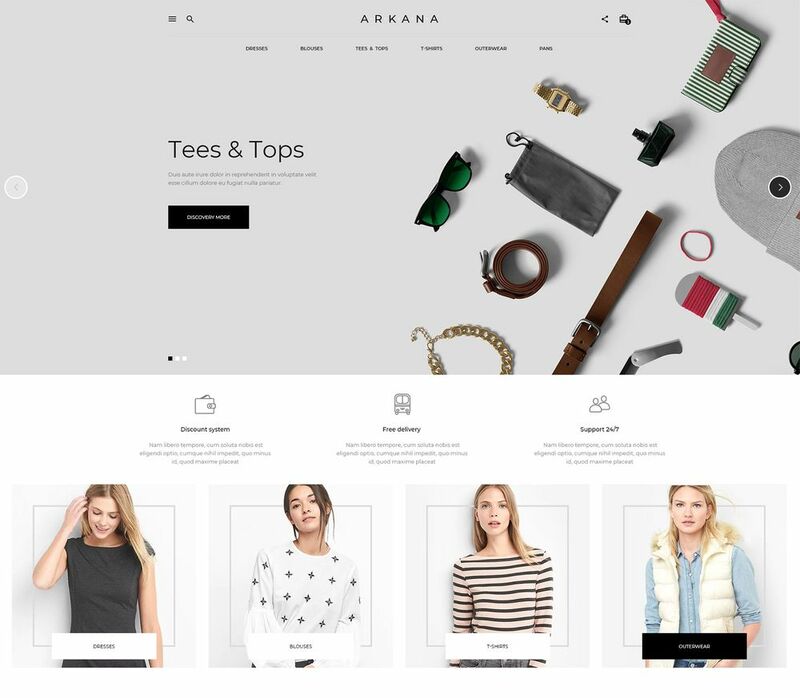 PSD file includes smart-object layer which help you to get the desire presentation. 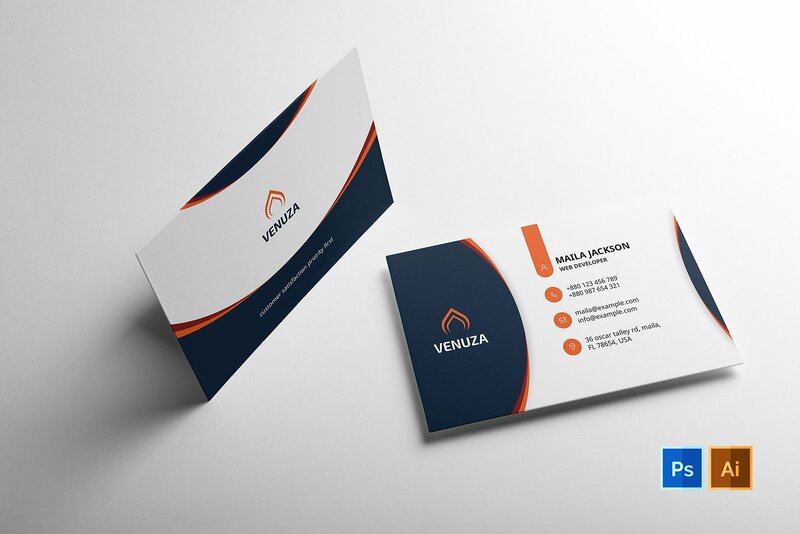 Beautiful Business Card for any type of business or corporate office. It’s Comes with 4 Variation such as red, violet, green and orange. It’s Fully layered and editable piece by piece. So if you don’t like the color combination so you can easily change them as your needs. 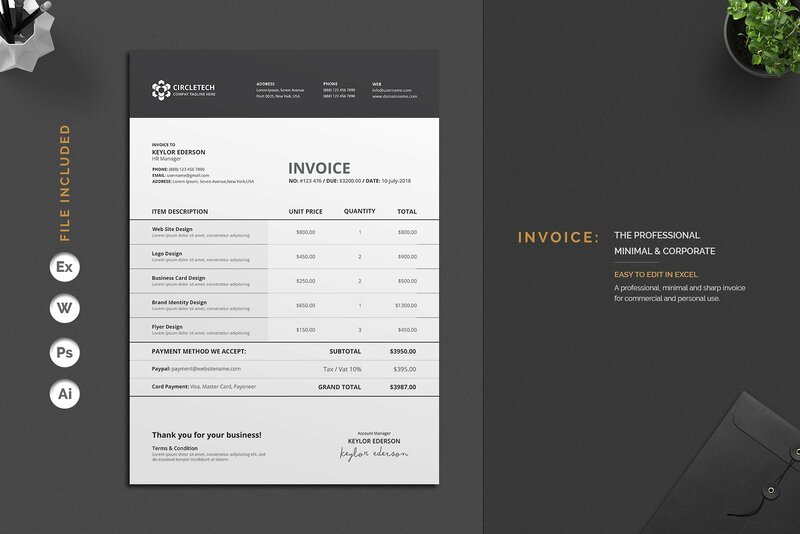 This Invoice is simple and clean, easy to be edited and designed to make such a good impression. 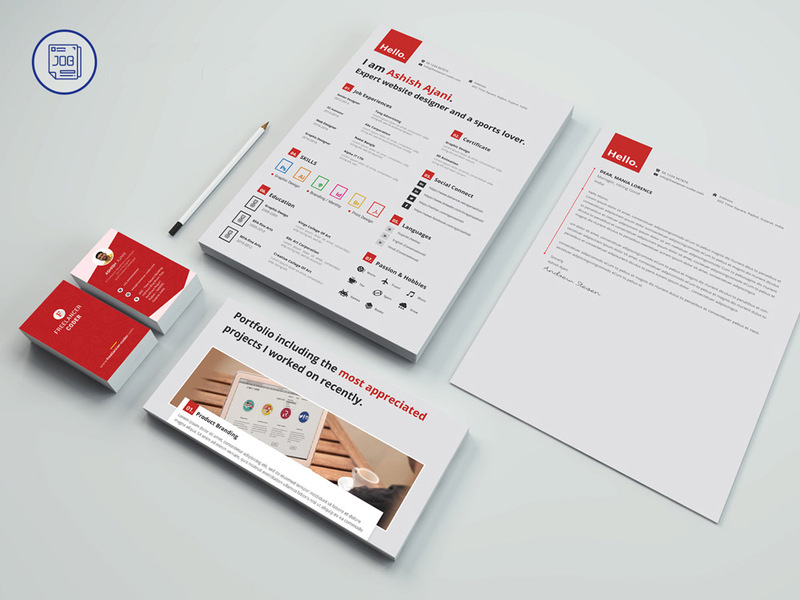 Minimalistic approach will highlight the appropriate data in your Invoice Template. All elements icons and logo are included as png files as Vector icons set in one Illustrator file. 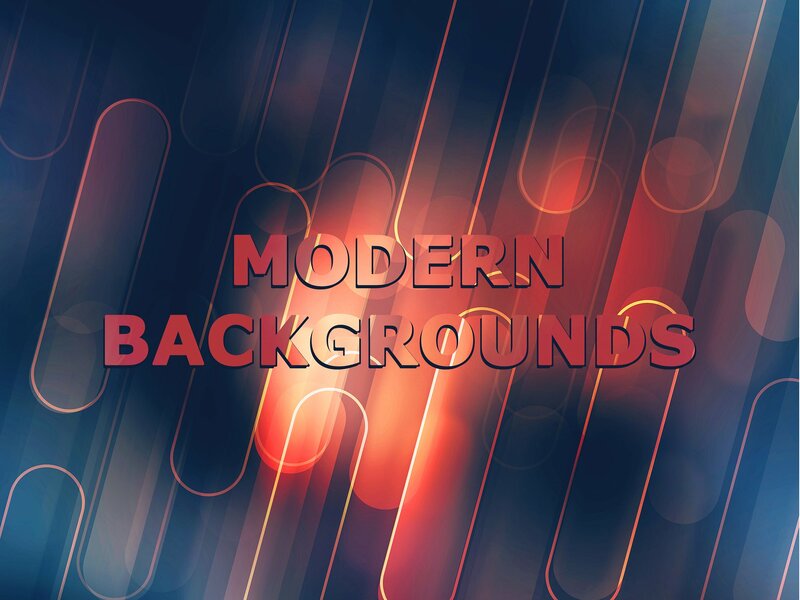 The font used is free. This Invoice will help you in your business to save time, organize you product data and customer’s info and easily generate the Invoice by inserting the costumers ID and Items ID. 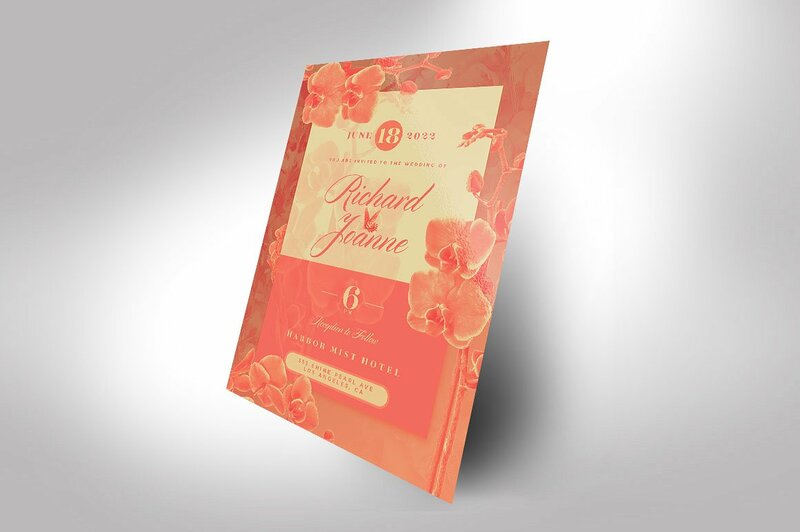 This design will give you the highest quality presentation for your event. 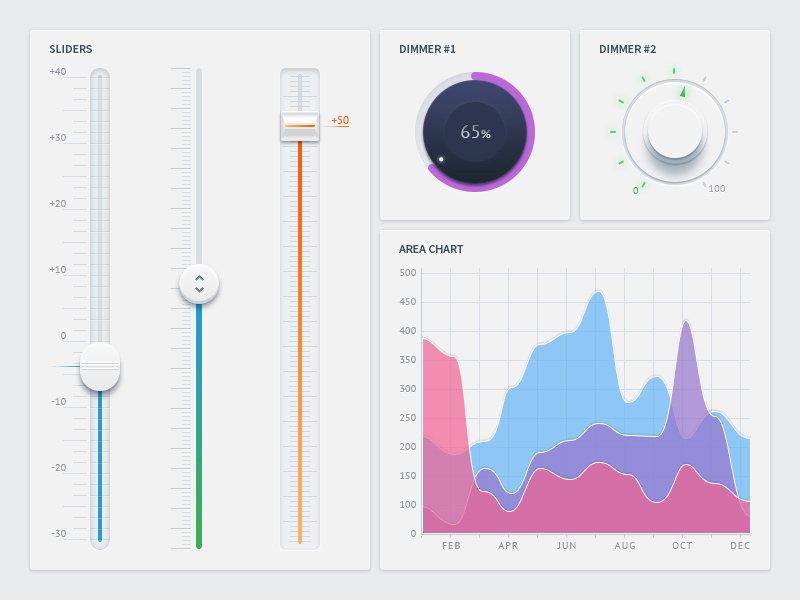 You’ll also find it easy to use for a smooth editing experience. 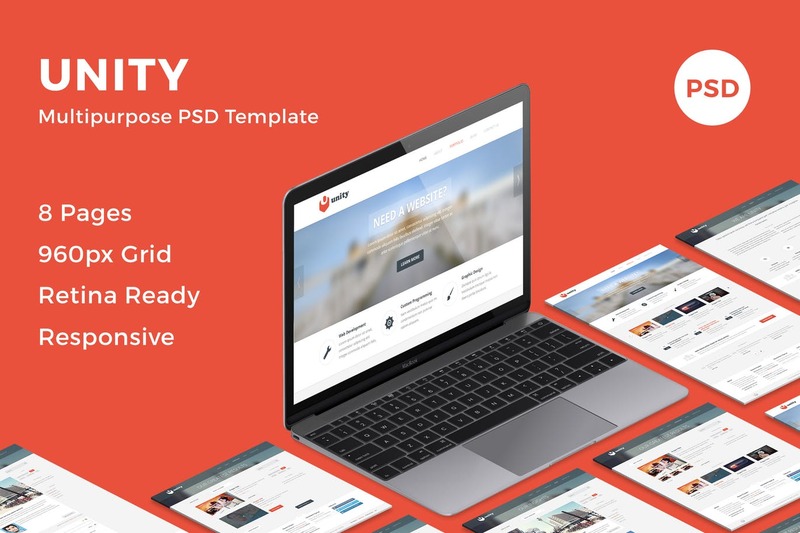 Unity is a multipurpose PSD template designed to provide relevant information about your agency or company to potential customers. This is a great way to advertise services and get more sales. 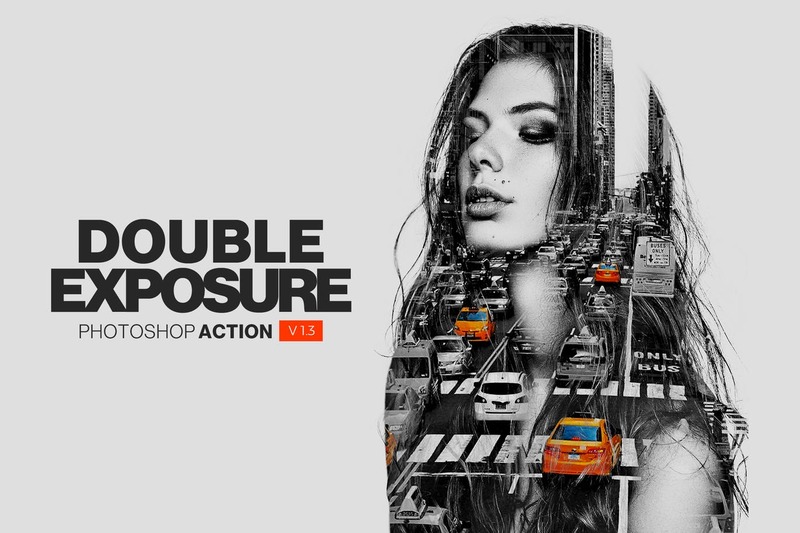 This action made for Designers and Photographers who are looking for new and attractive creative pictures and designs. 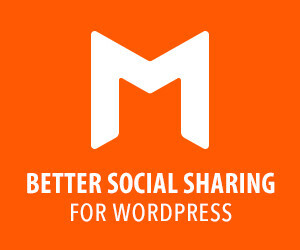 Also anyone can use this action as it is very easy to use, No need professional skills to create unique artworks such as CD covers, Posters, Flyers, Ad Campaigns, Social Media Uses, etc. 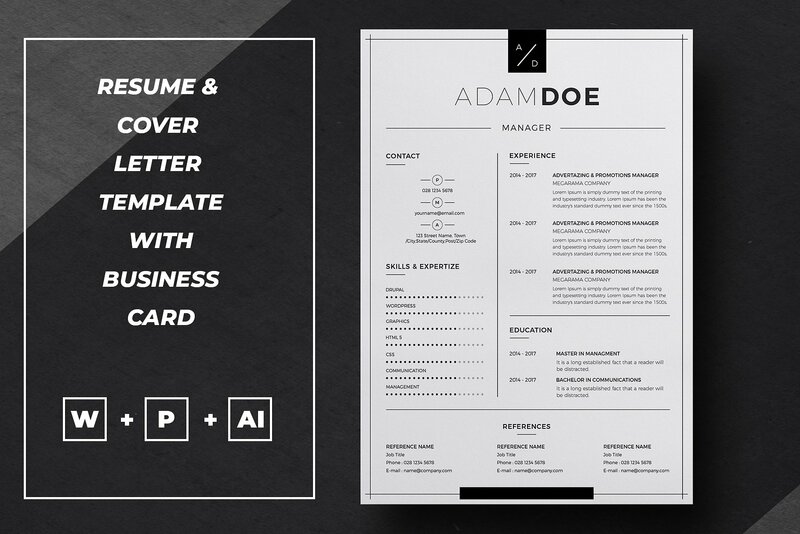 Free modern resume template with minimalist design for your next job opportunity. 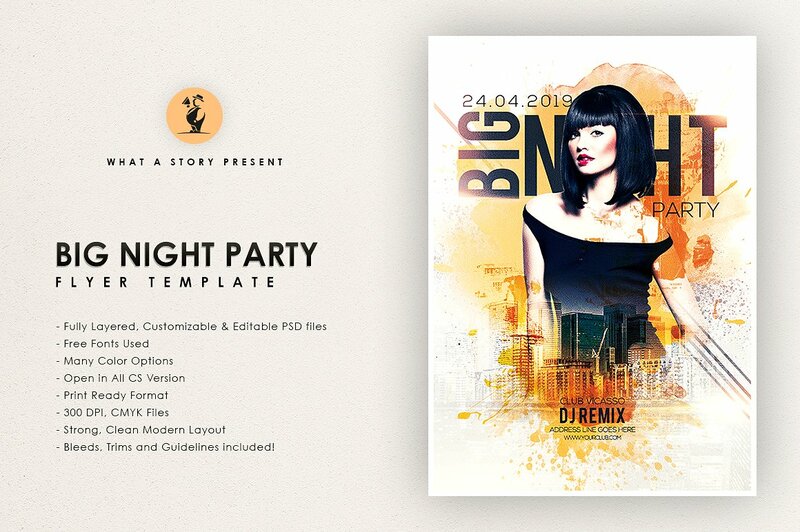 This template also come with portfolio page, cover letter and business card with matching design. 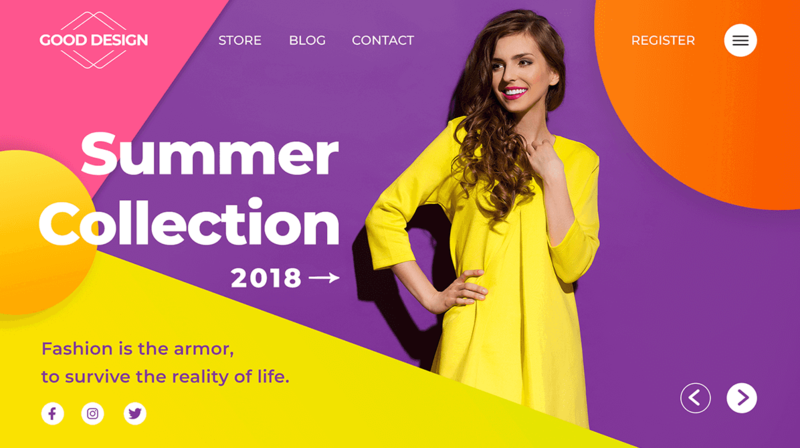 It easy to customize to perfectly fit your needs. 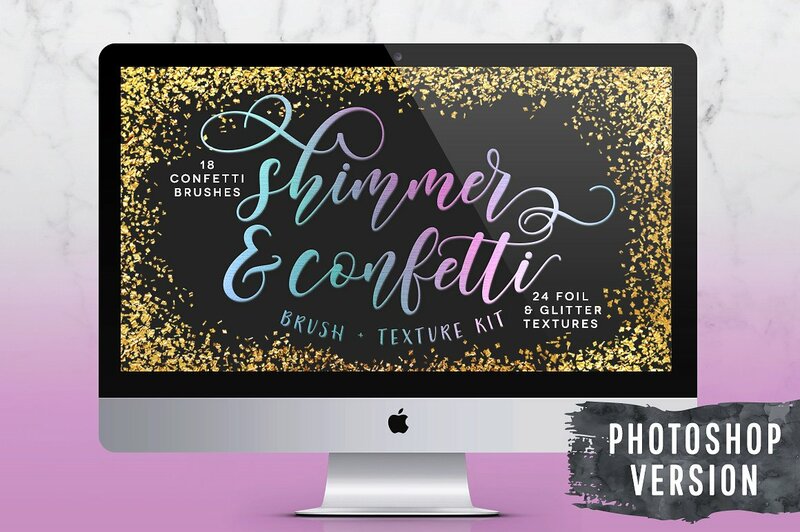 Create stunning, shimmery designs in PHOTOSHOP using this collection of Confetti Brushes & Foil textures. Take a moment to scroll through the images to see all that is included and view the detail the of textures. Be sure to check out our newly created UNICORN FOIL in 6 textures and exclusive to our shop. 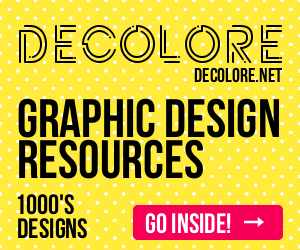 Free to designers or aspiring designers looking to develop their style. 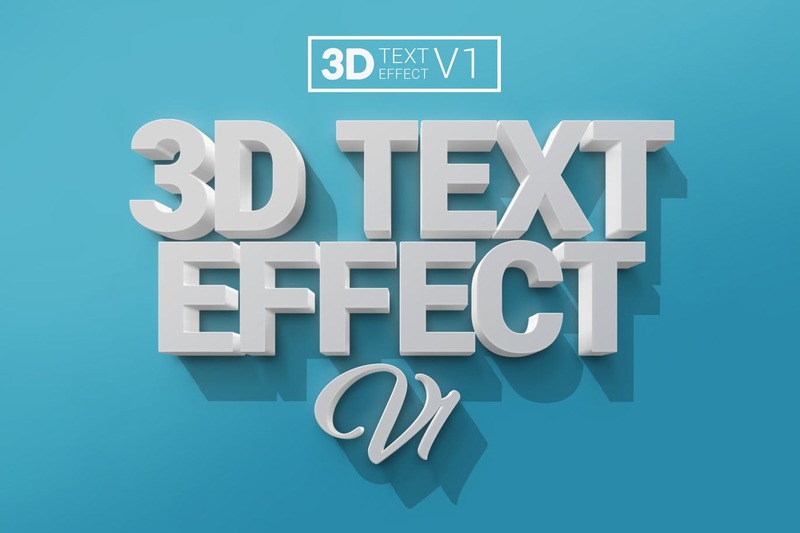 We’ve also included the After Effects file in the download so people can see how the animation was done. 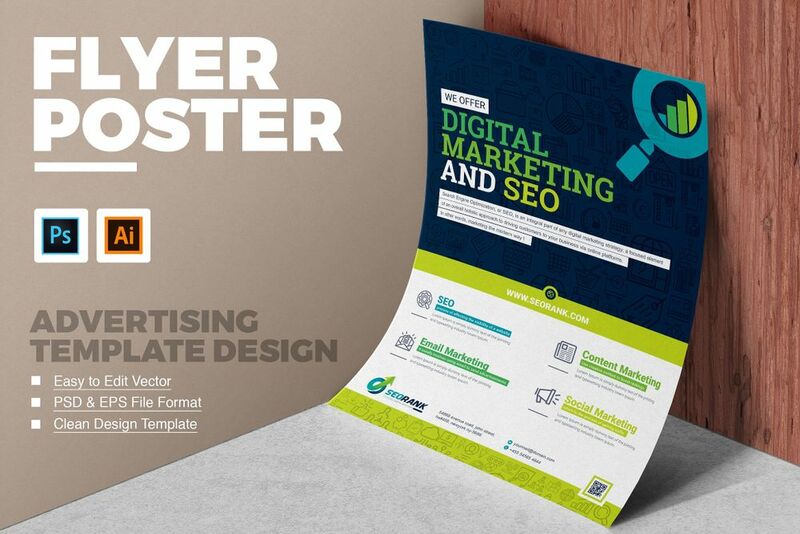 A beautiful seo and digital marketing agency creative and modern business flyer template. 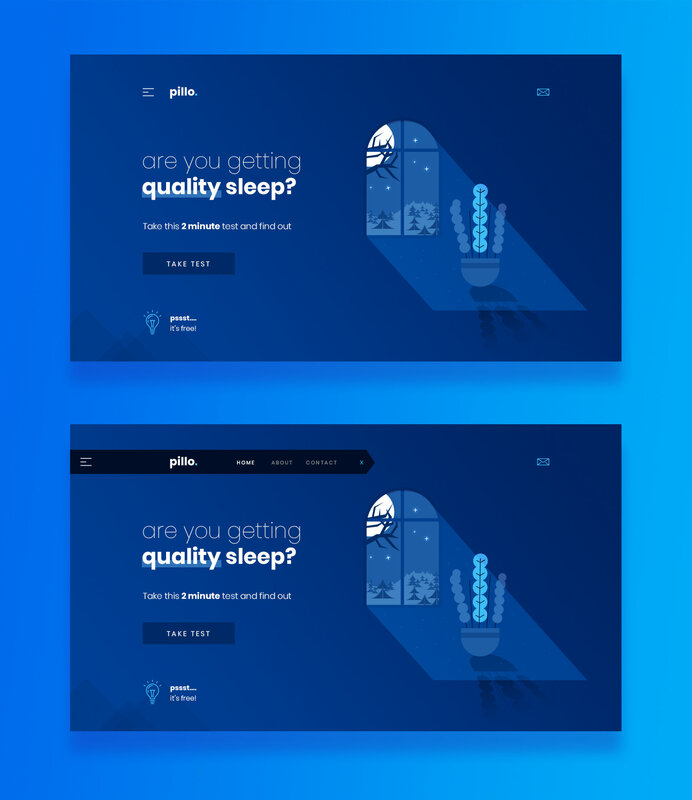 This layout is suitable for any project purpose. Very easy to use and customise. 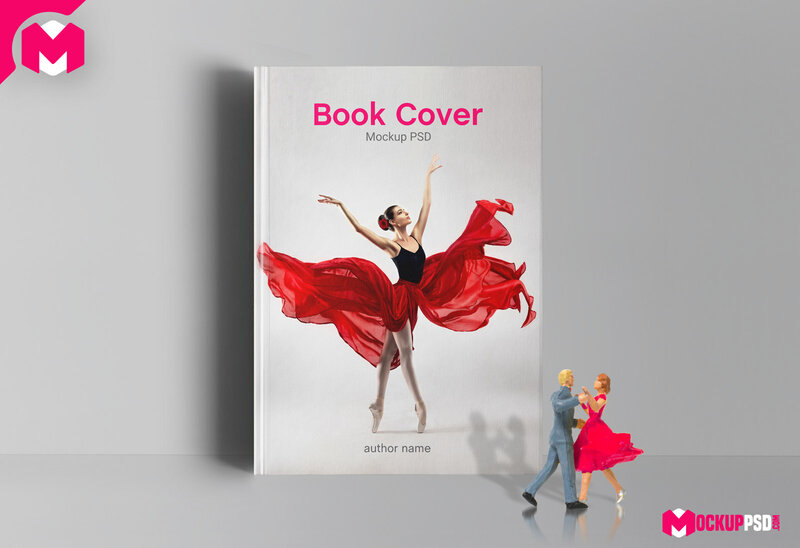 Easy to change colours, text, photos & every shape. 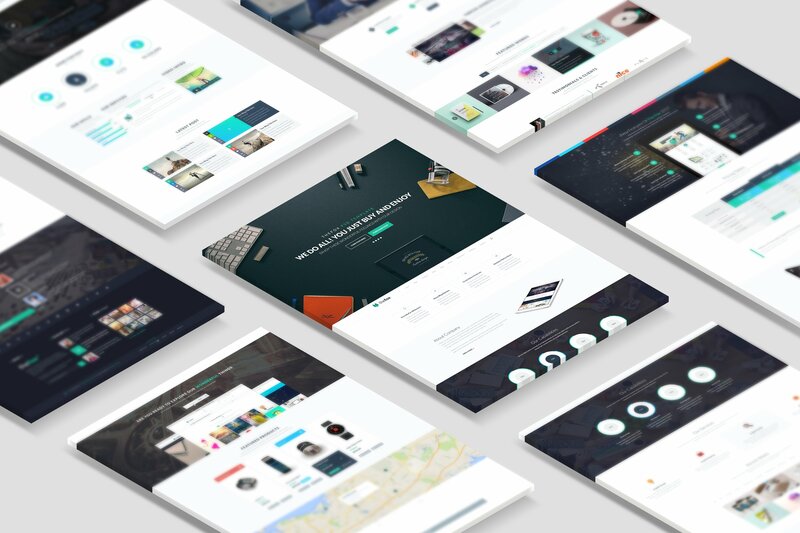 Clean, modern and fully customisable. 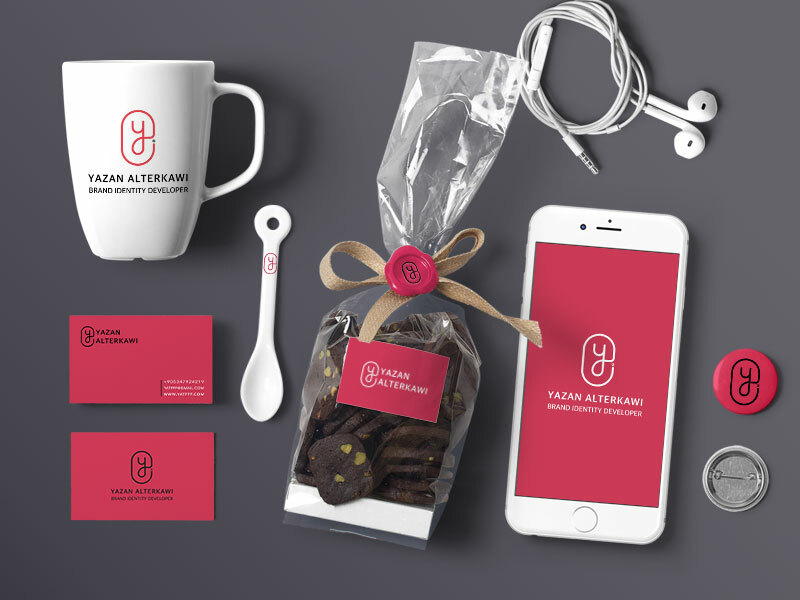 Ideal for advertising, launches, events, invites and more.